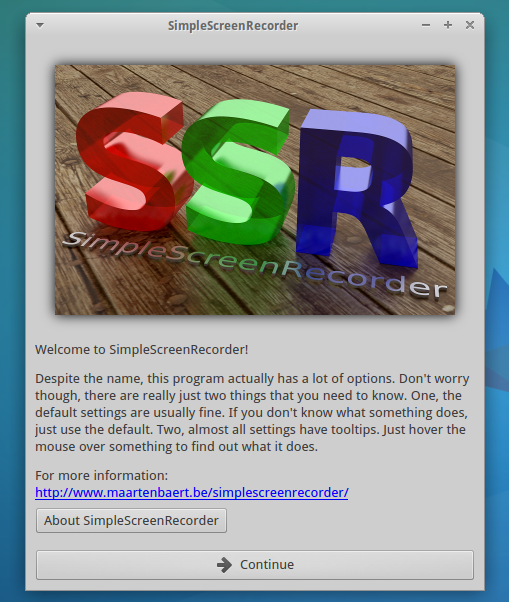 SimpleScreenRecorder is an application that makes screencasting a breeze. 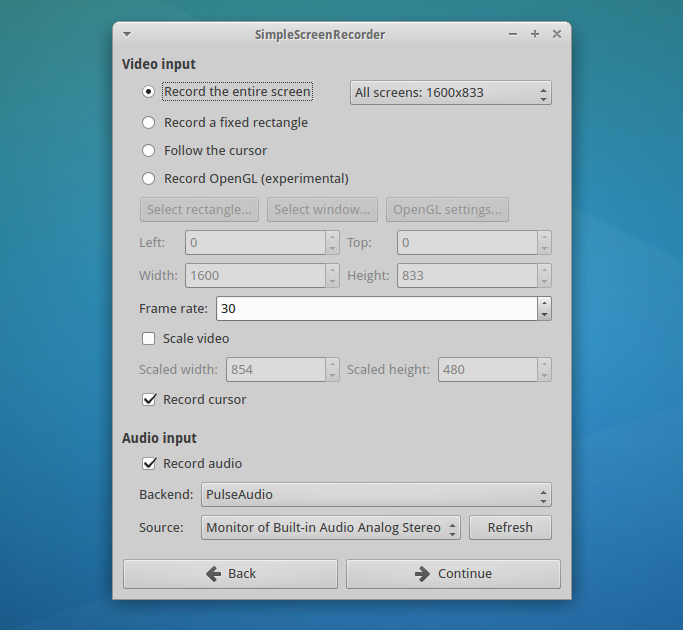 Despite its name, the application comes with quite a few options that allow you to record your desktop using a simple and effective interface. 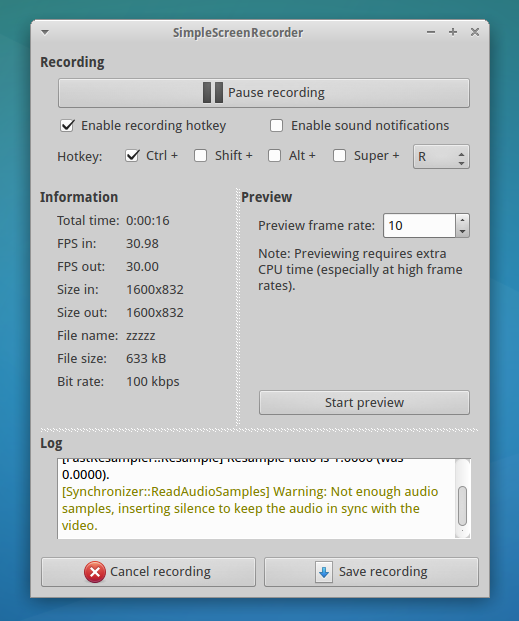 If you are feeling adventurous, you can also install the git version using any AUR helper.